Contact Christina Gilbert to adopt your themed and racer ducks for your business! Our duck travels to local businesses! 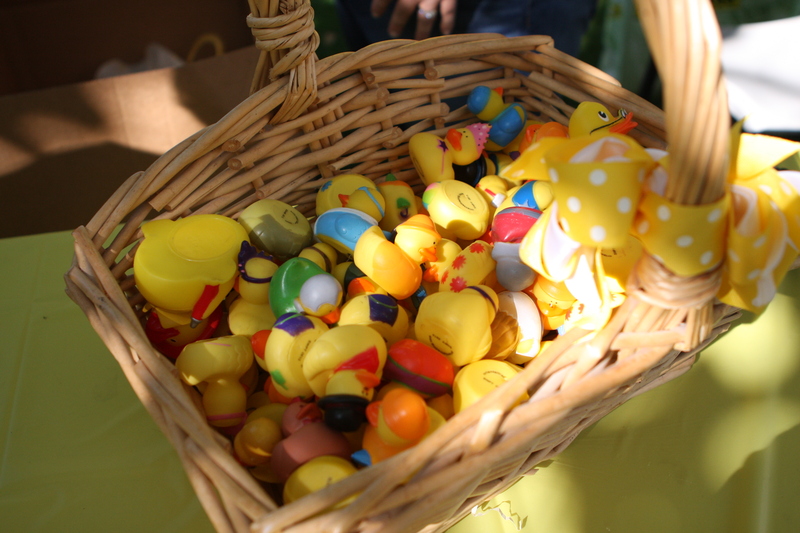 Click here to learn more about Duck Around Town. Does your business want to race a themed duck? Click here to sign up.